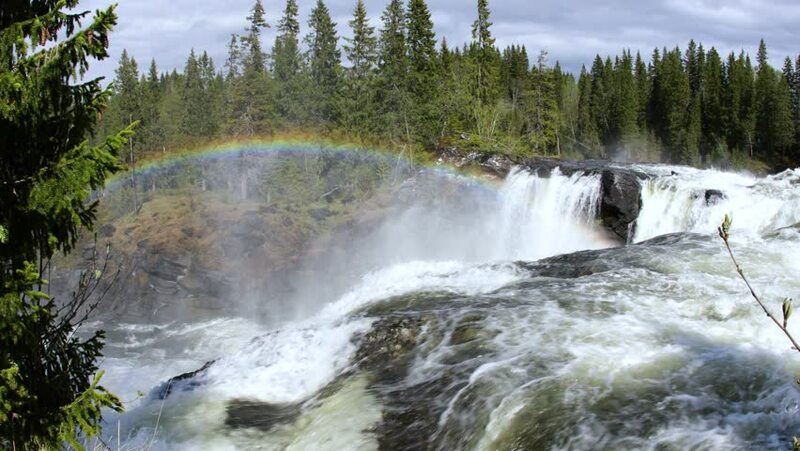 hd00:34Slow motion video Ristafallet waterfall in the western part of Jamtland is listed as one of the most beautiful waterfalls in Sweden. hd00:27Slow motion video Ristafallet waterfall in the western part of Jamtland is listed as one of the most beautiful waterfalls in Sweden. hd00:32Slow motion video Ristafallet waterfall in the western part of Jamtland is listed as one of the most beautiful waterfalls in Sweden. 4k00:11Cascade of Kuang Si waterfall (sometimes spelled Kuang Xi) or known as Tat Kuang Si Falls, South of Luang Prabang, Laos. hd00:23Slow motion video Ristafallet waterfall in the western part of Jamtland is listed as one of the most beautiful waterfalls in Sweden.